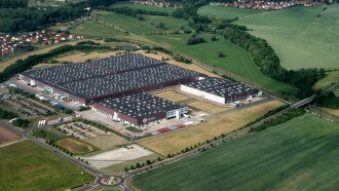 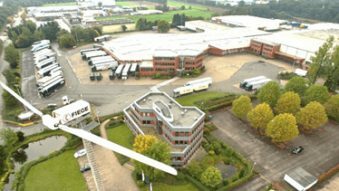 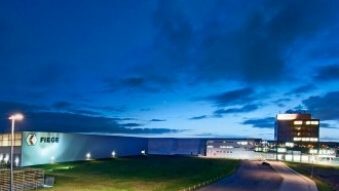 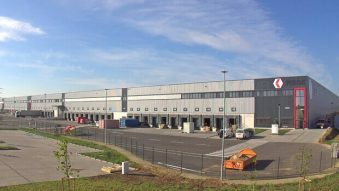 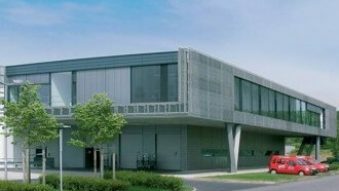 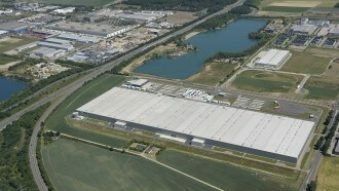 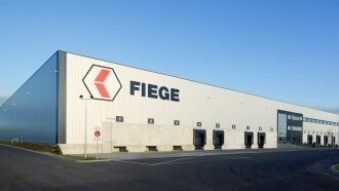 The Fiege Group, headquartered in Greven/Germany, is among Germany’s leading contract logistics providers. 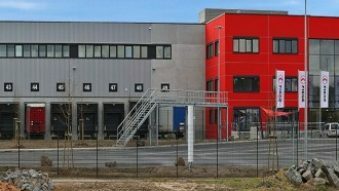 Its competence lies in particular in the development and realisation of integrated, holistic supply chain systems. 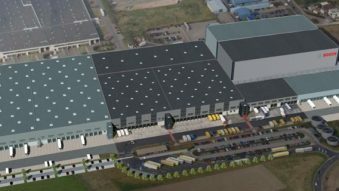 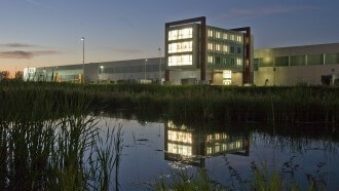 The offer thus not only incorporates the implementation of logistical concepts, but also the development derived from practical application for practical application. 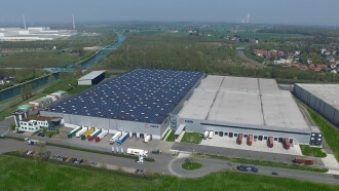 Together with the customer a holistic system is designed for an ideal enduring logistical solution geared to the individual requirements. 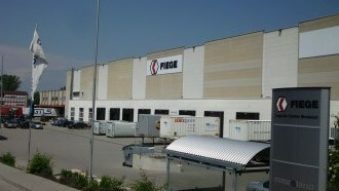 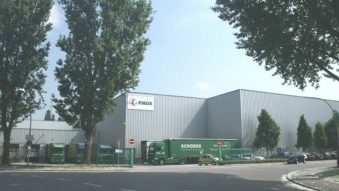 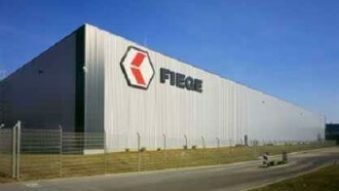 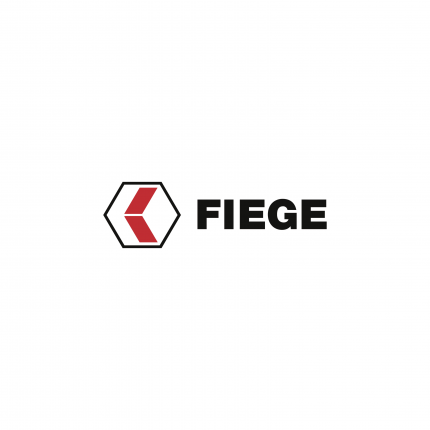 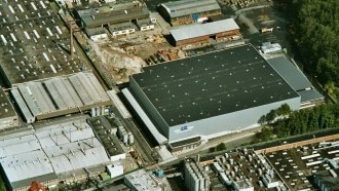 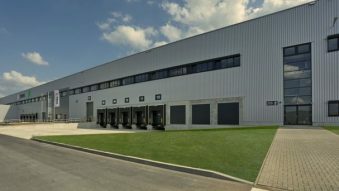 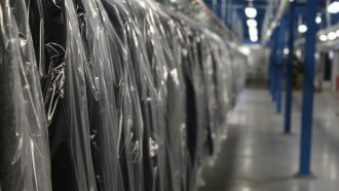 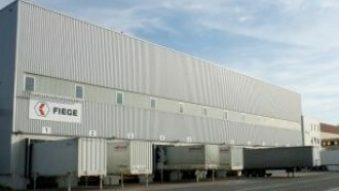 As the basis for a joint co-operation the Fiege Group offers the entire range of logistical services, from engineering to logistics management. 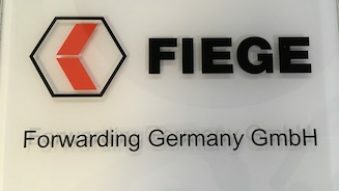 Whether a logistics hub in Northern Germany, Cologne, the Black Forest or Munich – FIEGE has innovative and professional supply chain solutions Germany-wide. 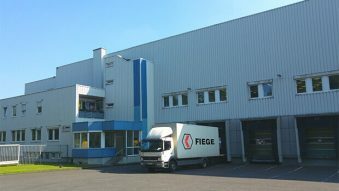 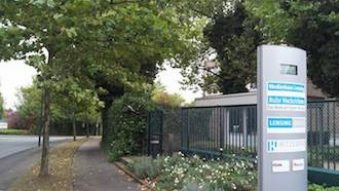 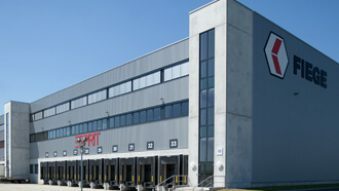 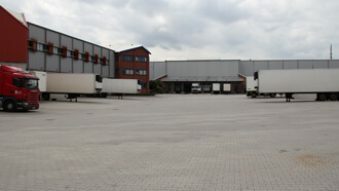 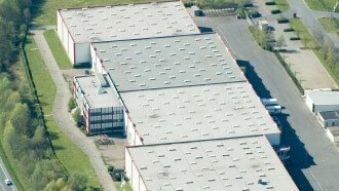 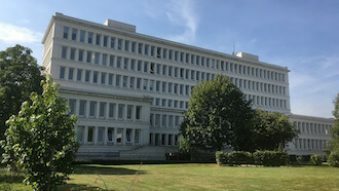 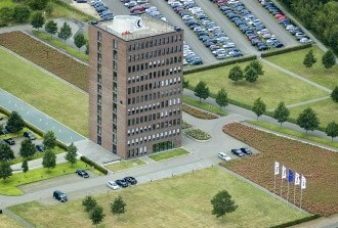 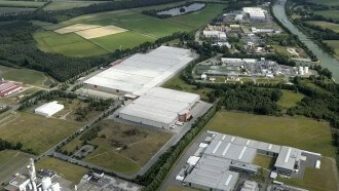 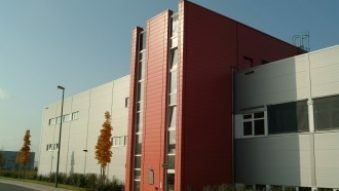 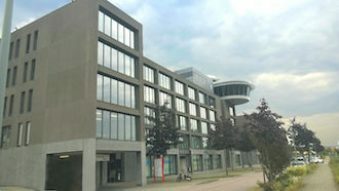 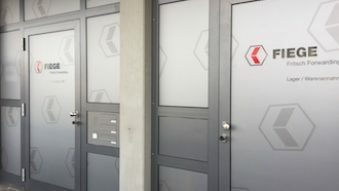 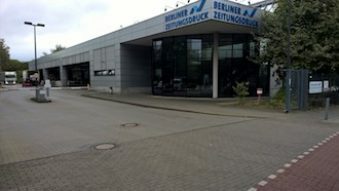 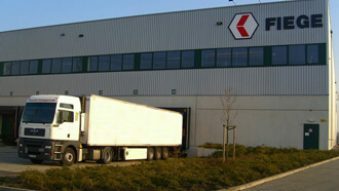 The Greven head office is also home to the following companies: Fiege Logistik Holding Stiftung and F-LOG Media Logistik. 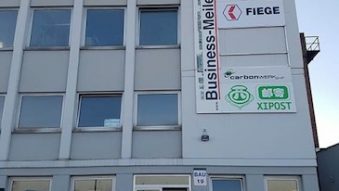 If you have any questions, please refer to the central telephone number shown below.